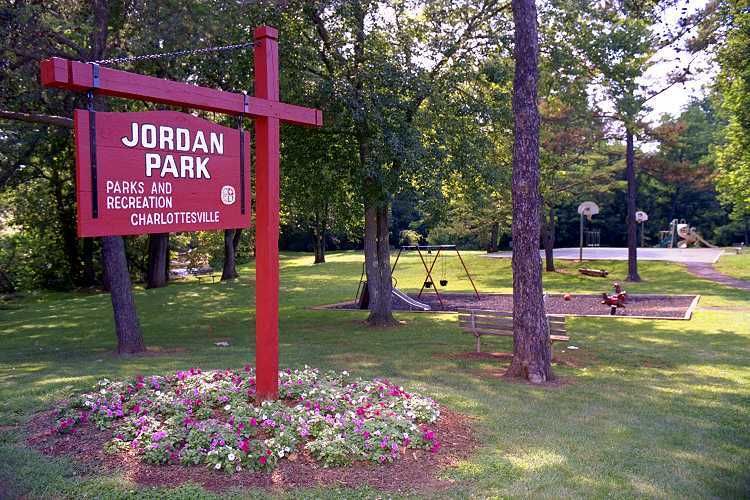 Jordan Park, a neighborhood park consisting of 3.1 acres, was acquired in 1971 and is located at the south end of 6th Street S.E., and borders Moore's Creek. 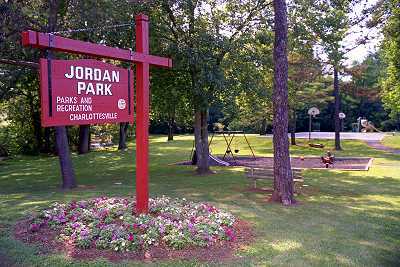 The park has a basketball court, playground, grill and picnic tables. Dogs must be on leash and under control. City code requires dog owners to clean up feces of dogs in their care; a plastic bag dispenser/waste receptable is provided for cleaning up dog waste. Failure to abide by the leash law and dog feces cleanup law is a Class 4 misdemeanor. The park is open 6AM to 9PM. Parking is available on the street.